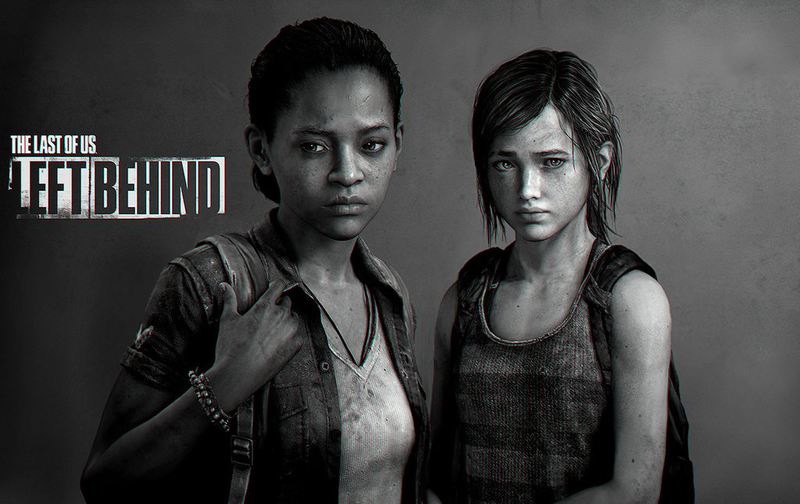 The Last of Us has mixed reviews regarding how it approaches representation. Some have praised its straightforward representation of Bill's sexuality, and the organic and natural exploration of Ellie's sexuality, while others feel that the game's representation borrows from damaging tropes. Regardless, debates surrounding whether Ellie's relationship with Riley in the Left Behind DLC is platonic or not can be put to rest after Neil Druckmann's responses to a Reddit AMA (which is discussed here). Druckmann confirms that Ellie and Riley's relationship was intended to be non-platonic and that the voice actors knew this when recording dialogue, which influenced their performances.